Having just toured the nation with shows and festivals still to come in the coming months the Funkoars have done what they do best, look after the fans. The new EP Dawn of the Head peaked at #3 on the Urban and #18 on the Album ARIA charts last month. 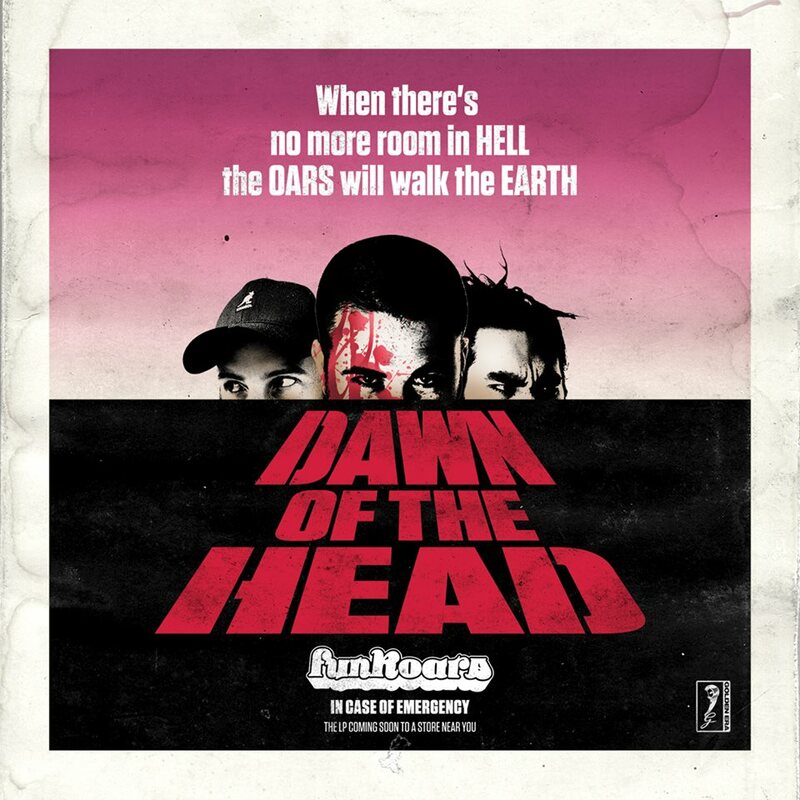 Today, we are super excited to announce Dawn Of The Head has been officially uploaded on YouTube for FREE. Check it out below. 2014 has seen a resurgence for the group with the final touches being put on the 5th album In Case of Emergency ready for release later this year. If you haven’t already seen this powerhouse of Hip Hop they will be hitting a venue or festival near you very soon. Next Post Double J is coming!